This text is an approach to the Book of Revelation. It illuminates the formative years of Christianity, in the social, religious and political situation of mid-first-century Palestine. 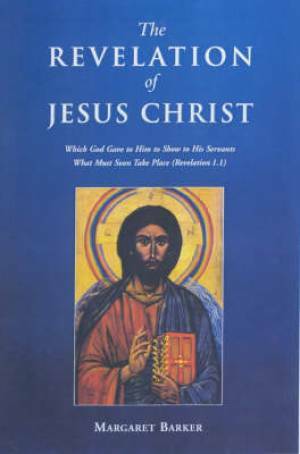 The Revelation of Jesus Christ by Margaret Barker was published by Continuum in May 2000 and is our 42861st best seller. The ISBN for The Revelation of Jesus Christ is 9780567087164. Be the first to review The Revelation of Jesus Christ! Got a question? No problem! Just click here to ask us about The Revelation of Jesus Christ.